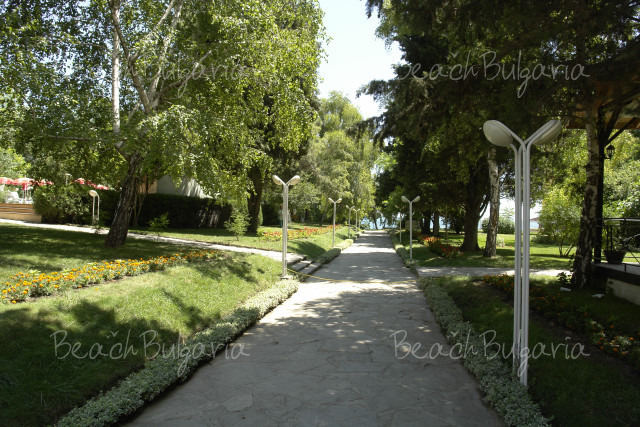 Oasis hotel complex is situated in the new part of Nessebar resort, right over the sea, not far away from the beach. The hotel features 48 double rooms and 23 suites. The guestrooms feature air conditioning, telephone, cable TV, refrigerator, 24-hour service, security, balconies with sea or park view. The suites offer a living room and a separate bedroom. 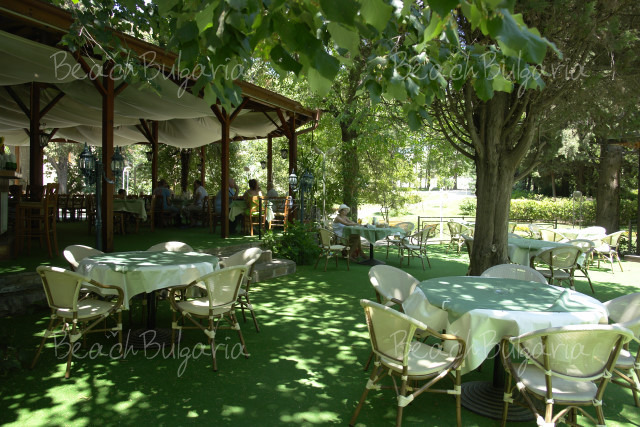 The main restaurant serves dishes from Bulgarian and European cuisine. 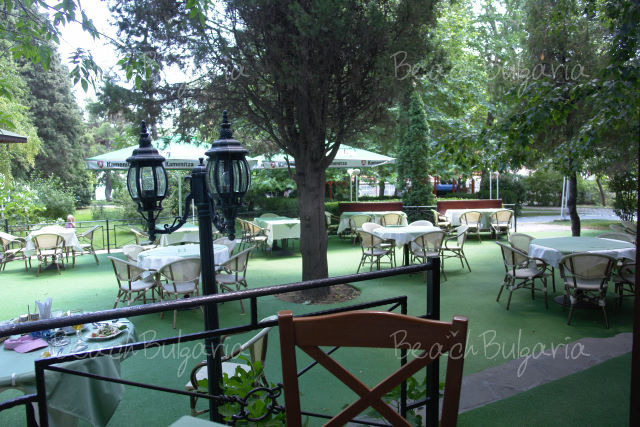 The restaurant features a spacious indoor hall with a fireplace, winter garden and summer terrace among greenery of the park. 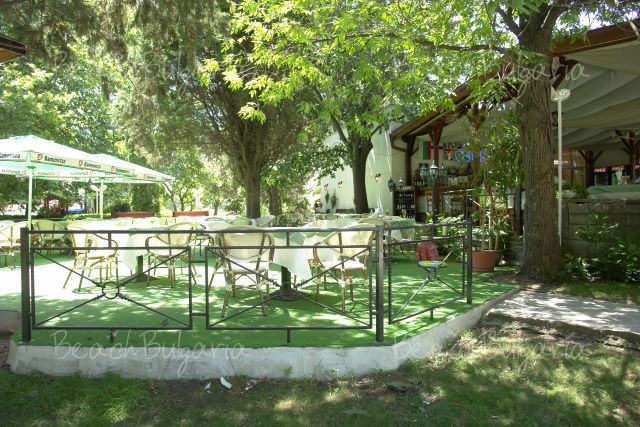 The restaurant is a suitable place for family celebrations, weddings and different events. At guests' disposal are water bar and Bistro "Oasis" with Bulgarian dishes, Italian specialties and diverse drinks. : The sport center offers fitness equipment and fitness instructors, sauna, massages, solarium. 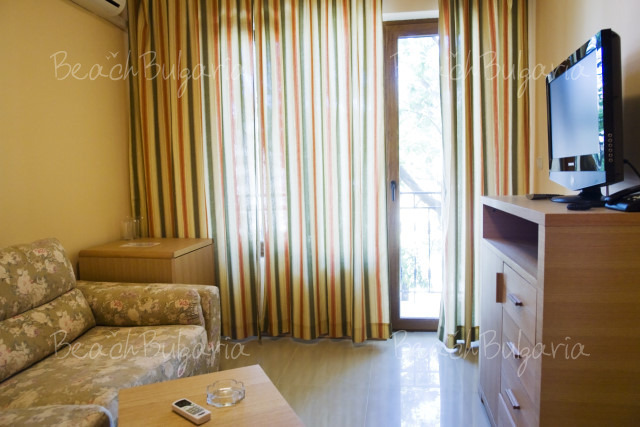 * The prices are in Euro per room per night with breakfast included. 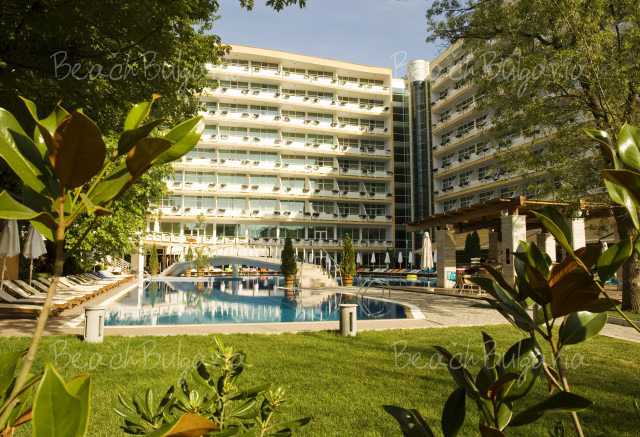 Guests of the hotel can use swimming pool, parasole, sunbed near the pool. * Cancellations can be made free of charge providing details of this are received at least 14 days prior to check-in time on the day of arrival - cancellations made after this period will incur a fee equivalent to the cost of two night's accommodation. Please, post a comment on Oasis Park Hotel . - 7=6, 14=12, 22=18 for arrivals during the periods: 16 May - 15 June 2019; 10 Sept - 30 Sept 2019. 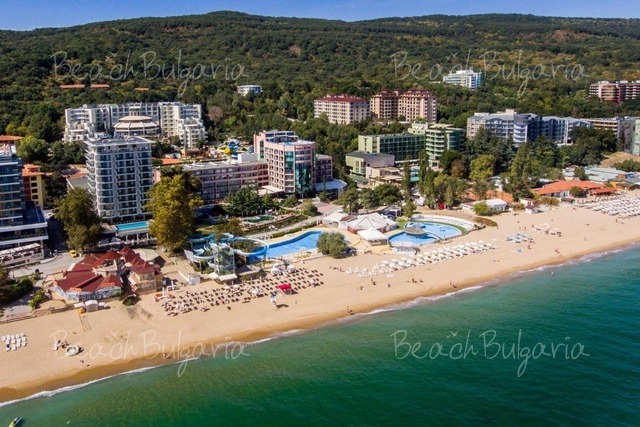 - 10% discount until 15 May 2019.